Commercial window tinting from Sun Stoppers improves and protects your business. Sun Stoppers commercial window tinting is one of the most cost effective ways to enhance your business’s appearance, safeguard furniture, rugs and other interior products against fading. It also cuts down on harmful UVA and UVB rays, glare, and adds an extra layer of security to your structure. Do you have hot pockets within your office? Are furnishings, rugs and floors discoloring and fading from over exposure to the sun? Commercial window tinting is the perfect solution for all this and more! This tint is also great for adding additional privacy in your office space or building. Valuable computers, equipment and technology found in commercial spaces need that extra layer of privacy. 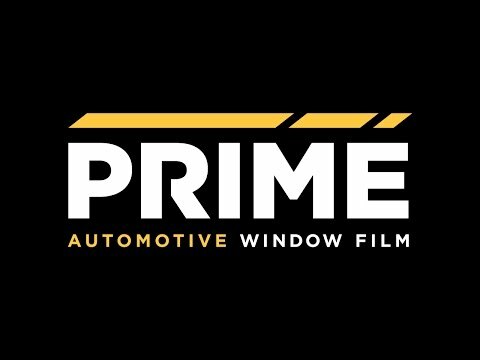 Commercial window tinting blocks UVA and UVB rays known to cause cancer, melanoma, cataracts and eye degenerative diseases. Commercial window tinting blocks infrared rays (IR rays) which cause heat and interior damage. Feeling comfortable at work is a huge part of getting your job done well and commercial window tinting can aid in the increase of productivity within the work place by providing comfort, protection and privacy. With locations in Charlotte NC, Lake Norman NC, Concord NC, Matthews NC, West Charlotte NC, Stoughton MA, and Fairmont, .WV Sun Stoppers can easily provide the outstanding service your are looking for. Ready to get started? Simply use our online form to get a free, no hassle quote! 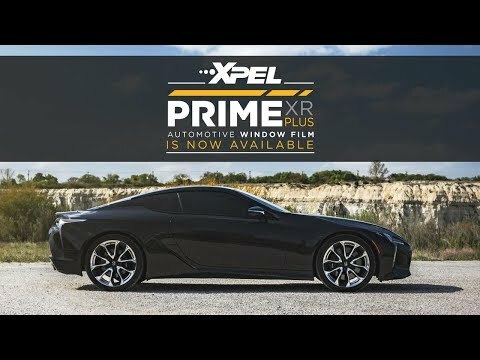 Sun Stoppers partnered with XPEL window tinting and paint protection films to provide you with the highest quality products you can buy and is installed by the most professionally trained and experienced installers, only at Sun Stoppers.